Today, NYSCA’s grants support arts and cultural activities in all 62 counties. As public demand for the arts increases, however, funding for NYSCA’s has not kept pace with demand. 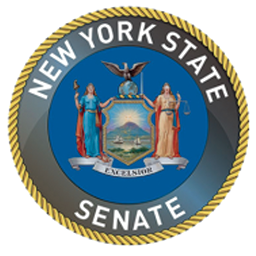 In fact, in 1989, NYSCA’s budget exceeded $50 million. In 2018, NYSCA’s allocation was $41,639,000. New York State needs to invest more heavily in the arts. 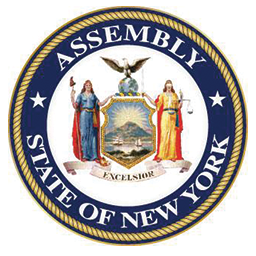 As a state agency, NYSCA’s is included in New York State’s annual budget. (NYSCA also receives support from the National Endowment for the Arts, currently approximately $40,900). 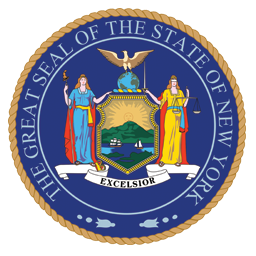 New York State operates on an April-March fiscal year, and by state law, the budget must be adopted by April 1st. The Governor releases a proposed budget early in the year, generally in January. Legislators have an opportunity to amend the budget before bringing it to a vote.